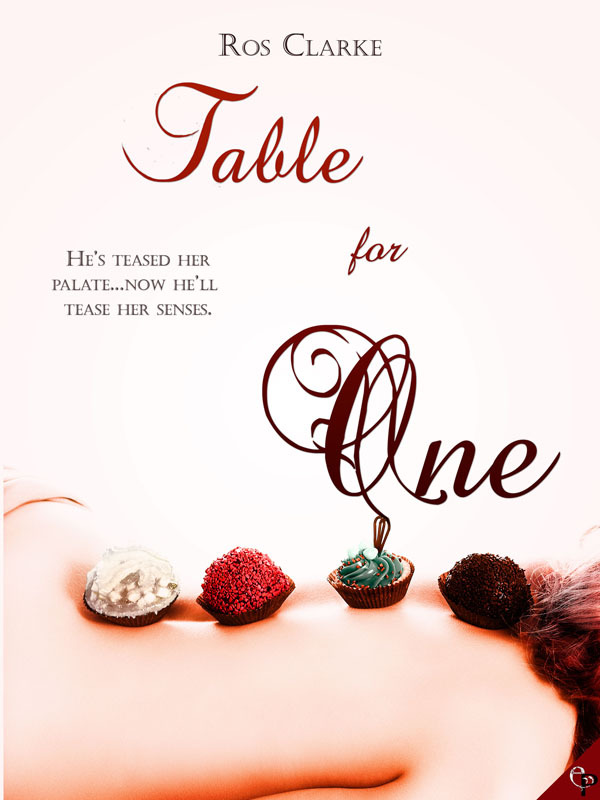 Blog Tour: Table for One by Ros Clarke Interview & Giveaway! This book starts out with a break up and ends with a plan. The read is quick and cute, with lots of food references. I love a man who can cook and Ward does it well. He’s an interesting character, full of intrigue and swagger. Claudia is a independent woman who needs a man like him. Their relationship has its bumps and bruises but in the end they work through it just like any real relationship should. This is definitely one of those cute novellas that is perfect for Valentine’s Day romance (or anytime you need some spice in your life). Now Ros has been kind enough to answer a few questions for us! Welcome Ros! Thanks so much for having me at Words are Things! I can’t imagine life without writing. I’ve always scribbled stories in notebooks and on the computer. The imaginary world is so much more fun than the real one! This particular story was inspired by food. I love eating and cooking and I think food involves so much sensuary experience and emotion that it’s a natural choice for a romantic story. I couldn’t write a story without a happy ending. I’m just not wired that way. And I’m so much more interested in people and relationship than, say, murder mysteries. Romance gives so much freedom to write about different settings and different characters. I love the resolution of a happy ever after. Who was the most fun character to write and why? Ward was great fun to write. He’s an instinctive chef who know exactly what to cook for people in different moods. I loved researching all the dishes he creates and thinking about the kinds of food he’d produce in different settings. Who was the hardest character to write and why? I always find it hard to write secondary characters. I want to give them enough personality to be real but not let them take over the page, but that’s a tricky balance to get right. Do you find it harder to write shorter stories? No, I love writing short stories! I’m writing a longer book at the moment for Entangled’s Indulgence line, and it’s much harder keeping all the different strands of the story together and getting the pacing right to keep the reader turning the page. With a short story, you can keep it all much more tightly controlled. Who are some of the authors that inspire you? Sarah Morgan. I love the way she effortlessly blends humour and romance. Kelly Hunter who writes sparkling dialogue like nobody else I know. One thing you wish you knew before starting your career as a writer. I’m only just starting out so I’m sure there are loads of things I still don’t know. Mostly, I wish I knew how to write a book right the first time! I have hundreds of favorites but I am very fond of sticky toffee pudding. Home. I already live in the best place in the world. 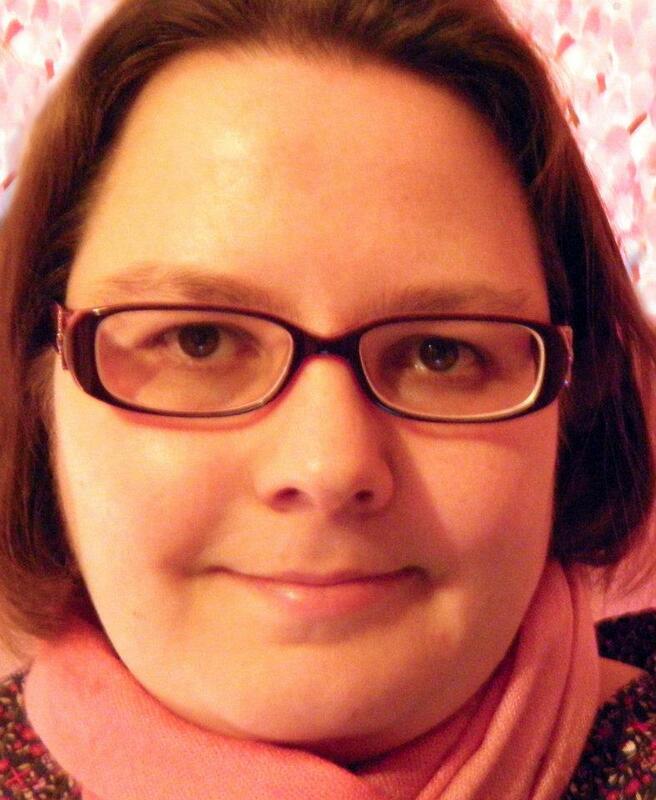 twitter, at Goodreads, and at her own blog. Come and say hi! ← Blog Tour: True Connections by Clarissa Yip – Interview & Giveaway!